AIIMS Rishikesh Recruitment 2018 For 1126 Posts of Staff Nurse Grade-II | Apply Online @aiimsrishikesh.edu.in : All India Institute of Medical Sciences (AIIMS), Rishikesh has released a notification for the recruitment of 1126 Staff Nurses Grade-II. Interested candidates may check the vacancy details and apply online from 22-01-2018 to 12-03-2018. Minimum 21 years and Maximum 35 years (as on 22-01-2018). Selection of candidates will be made on the basis of the Written Test, Skill Test and Personal Interview. 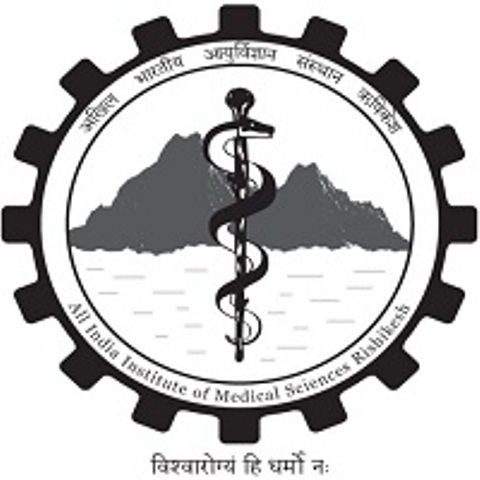 Interested and eligible candidates may apply online through AIIMS, Rishikesh website - http://www.aiimsrishikesh.edu.in/ - from 22-01-2018 to 12-03-2018.